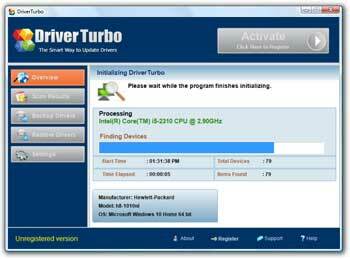 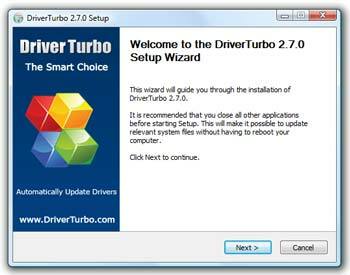 Driver Turbo automatically updates your system with the correct drivers that are 100% specific to your computer to ensure maximum performance. 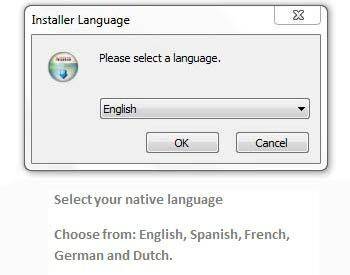 Do you click on the download button but nothing happens? 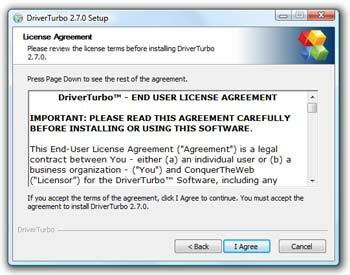 Or did you start the process earlier but want to continue? 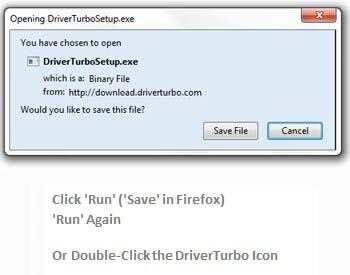 Click on the DriverTurbo.com icon on your desktop. 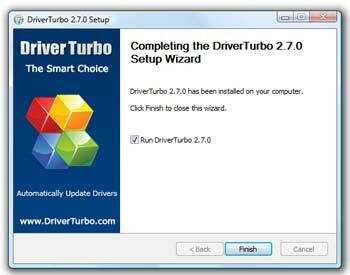 Click on > Windows > All Programs > DriverTurbo.com if you can’t find the icon on your desktop. 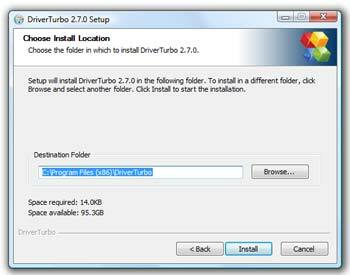 Either option will open Driver Turbo. 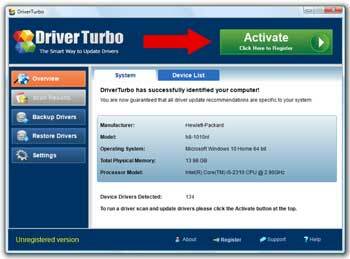 You can now start scanning your computer for missing device drivers!